Welcome back! You're probably clamoring for those new releases, so I'll make this quick. 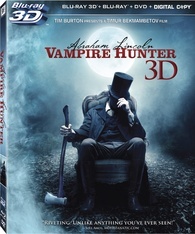 We have five standout titles this week, which includes Abraham Lincoln: Vampire Hunter, Magic Mike, and Seeking a Friend for the End of the World. There isn't really anything noteworthy in the classic reissue section, so this week will be rather short. 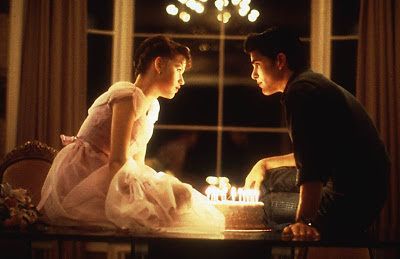 Still, there should be a little something for everybody. Hit the jump for this weeks releases! 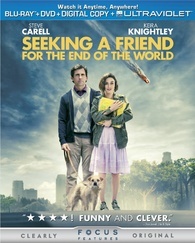 Music for the End of the World: What’s on Your Playlist? 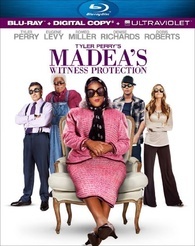 "Tyler Perry: Multi Hats & Costumes"
"Thank yer, Heller: Impersonating Madea"
Supposedly, the bonus content is mostly the same as the previously released OOP edition released a few years back. 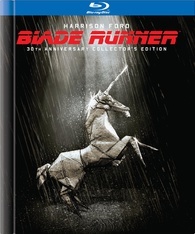 It might be time for me to upgrade my previous Blade Runner HD-DVD (definitely a bad purchase in hindsight). Anything you are looking forward to? Check back next week for more Blu-ray and DVD releases!